In no time, your property will return to normal and you’ll have fully-functioning sewer pipes that drain wastage away from your property rather than onto it. Don’t make the mistake of assuming your septic tank will never need maintenance. We also offer septic repair and installation, if septic tank pumping doesn’t help. If you’re unsure if septic tank cleaning can help you, call us to hear more about the benefits. When you choose us, you’ll get the highest quality service and the best prices. Your regularly scheduled service can save you money down the road, as well as preserve your investment. 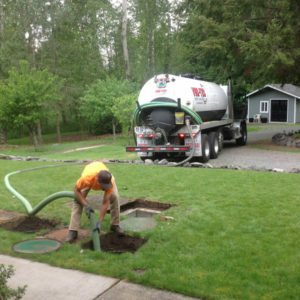 If you have a septic tank on your Chehalis property, call us to schedule a cleaning. 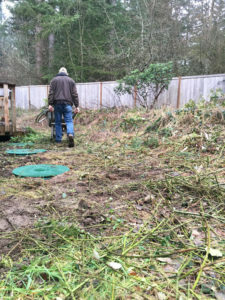 Why Should Chehalis Residents Choose Us for Septic Pumping? Our workmanship speaks for itself and when you call us for septic pumping, we will schedule the job ASAP. Our team will arrive with all the necessary tools and will not delay any repairs or cleanup once they’re onsite. Unlike other companies, we are highly experienced and have many residents who use us for routine visits to keep their septic tanks in prime condition. 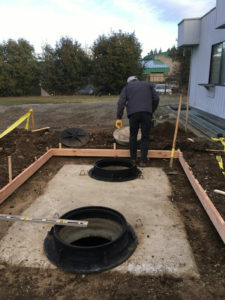 In Chehalis, property owners with septic tanks need a variety of services to maintain their plumbing. Vac-Tec, LLC provides the best septic pumping and septic tank cleaning services. Dial Tacoma – (253) 777-4887 Seattle – (206) 339-0039 Olympia – (360) 338-6686 North Dakota – (701) 566-0045 to learn more.